We’re excited to be planning the grand opening for our new Basalt Integrated Health Center on Monday, January 7th, 2019. Mountain Family is starting our move into the new Basalt Integrated Health Center after construction crews put on the finishing touches earlier this month. 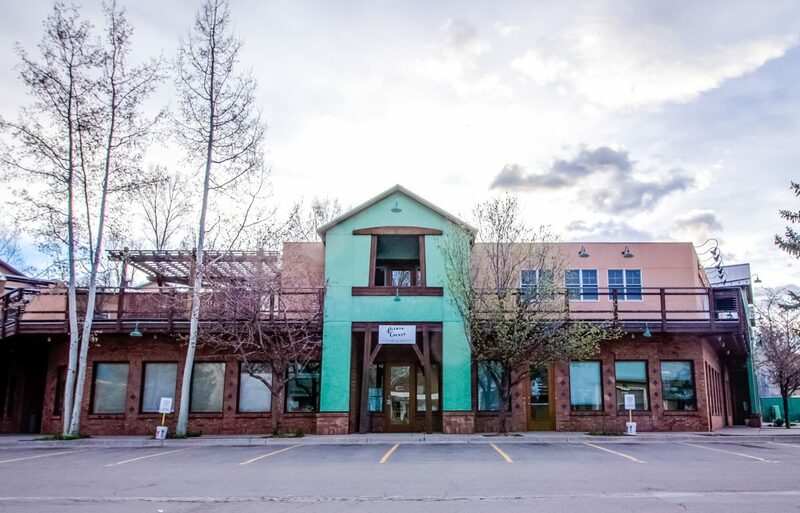 The Basalt Integrated Health Center will increase our capacity to serve Roaring Fork Valley families with the relocation and expansion of the Basalt health center to a 9,000 square-foot state-of-the-art facility at 123 Emma Road. 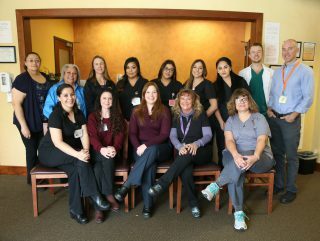 For the first time, Roaring Fork Valley families will be able to access integrated primary medical, dental and behavioral health (mental health and substance use disorders) services in one health care home. The expanded location and services will allow Mountain Family to provide integrated care for 3,700 patients annually, an 85% increase over current capacity. Expanded behavioral health services will include individual and group sessions addressing issues such as substance use disorders, family counseling, MAT – Medically Assisted Treatment for Opioid Use Disorders, and Eye Movement Desensitization Reprocessing Therapy (EMDR). Our dentist Dr. Connor Rivers, DMD, will be moving from our Mobile Dental Van to a permanent dental home at the new Basalt Integrated Health Center. The new Basalt Integrated Health Center will also offer expanded hours for our mid-Valley location: Monday through Friday, 8am to 6pm. In the Roaring Fork Valley, 4,212 persons residents from Aspen to El Jebel are low-income, adding up to 27% of the resident population. Low-income is defined as living at or below 200% of the Federal Poverty Level which is earning $24,140 each year—or less—for an individual or $49,200 in annual income for a family of four. Low-income residents in the Valley often have difficulty accessing health care due to cost, being under or uninsured, not enough providers and social determinants of health barriers. Social barriers include—but are not limited to—transportation, employment, language and cultural barriers, food security and inadequate housing. The total cost for the expansion and relocation of the new Basalt Integrated Health Center is $3.4 million. This project is a community partnership with Aspen Valley Hospital, Pitkin County, and generous donors. Donors include the Aspen Skiing Company – Caring for Community Fund, The Colorado Health Foundation, Alpenglow Foundation and the Betty Jane Schuss Fund at the Aspen Community Foundation, contributing $1.2 million to the project. Mountain Family’s goal is to raise $2.2 million in additional funding by May 31st, 2019. 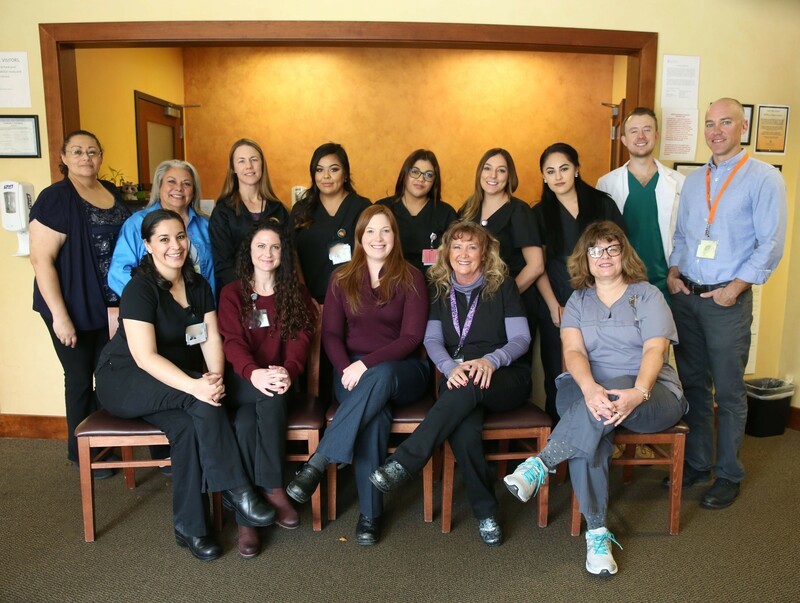 Our Basalt health center team. gschalla@mountainfamily.org or 970-945-2840 extension 7290. 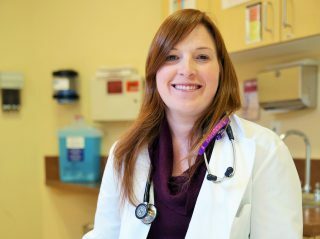 With the new Basalt Integrated Health Center Mountain Family can ensure all residents and workers in the Roaring Fork Valley will have access to affordable integrated health care in one location, conveniently located on the main corridor and highly accessible by private and public transportation.